WE FIX DISHWASHERS THE RIGHT WAY! 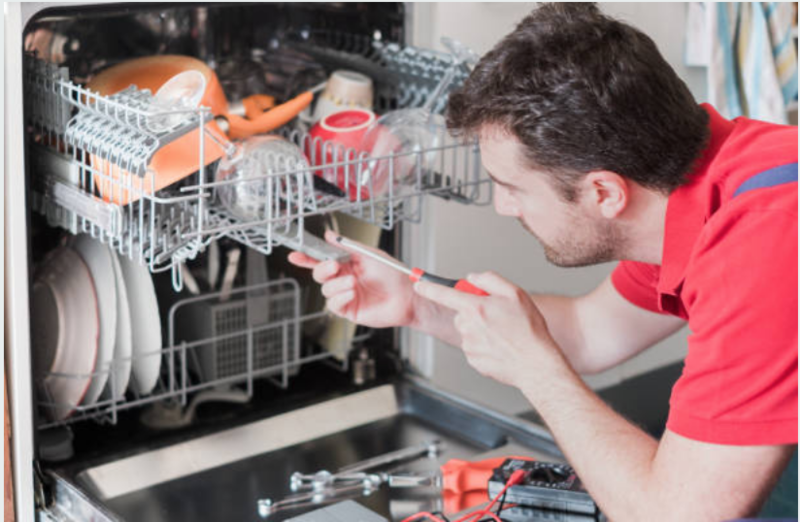 Stamford Dishwasher Repair is not what you may have planned on searching for today, but since you have found this page, you must have a broken dishwasher (or know someone who need appliance repairs). We are happy to come to your home and repair your dishwasher for an affordable rate. According to our date and Home Appliance Service FAQ, where we offer a lot of great info, dishwashers break a lot. In fact they break more than almost any other appliance out there! This is unfortunate, but also has a bright side. We have tons of experience with dishwasher repairs! When a rack has gotten loose from the track, or when a leak happens, we are only a phone call away. We offer a guarantee that you will be 100% satisfied with our dish washer repair. You might want to put us on speed dial! So are you ready for some really great info? Get a pen and paper and take some notes on our easy to follow dishwasher maintenance instructions. If you follow these, your dishwasher will have a long and happy life! Though not all breaks are preventable, following these tips to the T will extend the life of your dishwasher by many years. 1. Run your dishwasher on a cycle without any dishes in it, 1x a month. 2. Wash it regularly and remove any mildew which can clog your drains. 3. Clean the edges and seals to insure proper sealing function. 4. Inspect the spinning arms and clean regularly. 5. Don't leave dishes sitting in the racks for extended periods.